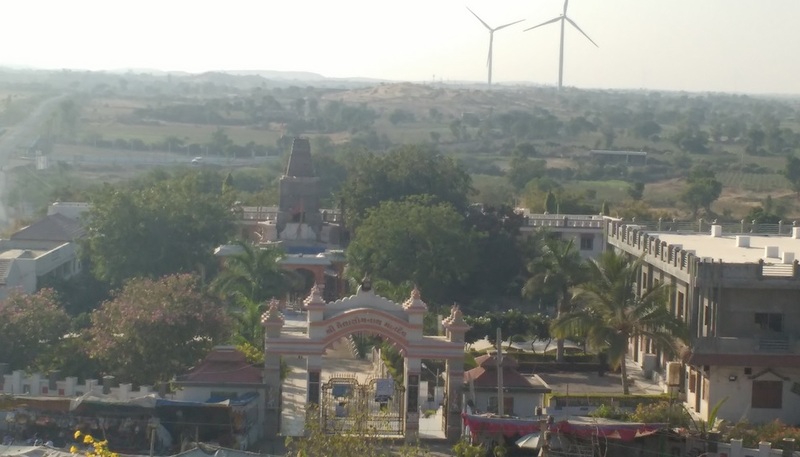 Ghela Somnath is situated in Jasdan, near Rajkot District Gujarat India.Jasdan is a city and a municipality in Rajkot district in the Indian state of Gujarat.Ghela Somnath is really nice and peaceful place near Rajkot. It is surrounded by natural beauty. Here is very beautiful and holy Lord Shiva temple known as Ghela Somnath temple.Here is some fact about Ghela Somnath Mahadev Temple in Ghela Somnath near Jasdan Gujarat India. How to reach by Rail : The nearest a\railway station is Rajkot.(77KM). How to reach by Bus or Road : There are many public and private vehicals available to reach here. 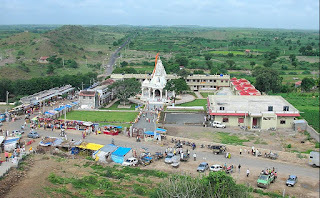 Ghela Somnath Mahadev temple is sitauted Gela River Bank in Ghela Somnath near Jasdan Gujarat just 77 Km of Rajkot city. The temple was built about 15th century and built by Minal Devi.The temple is dedicated to Lord Shiva known as here Ghela Somnath.The importance of this temple is that it is believed during one of the invasions on Somnath temple a local princess saved and brought this shivalinga here. This would be the most attraction place in Shravan Month. 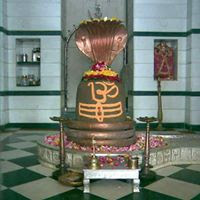 People visit here in mostly in Shravan Month specially the worshipers of Lord Shiva. Ancient history of somnath temple of queen minaldevi, History of Ghela Somnath Mandir is located near Jasdan tahsil. when Muslim rulers Destroyed the somnath temple few Hindu Rajputs Shifted Somnath Shivlinga prabhas pathan to Ghela Somnath. Just visit once time for lord shiva Temple, ghela somnath trust provided staying facility & also annakshetra for all yatri of Ghela Somnath Temple. Ghela Somnath Mahadev Shravan Month is celebration Shivlinga (LINGA) nice decoration Pearls Jewellery. Saurashtra region Holy Ghela Somnath Mahadev temple very exited people enjoying to Shravan Month. Ghela Somanath Dazzled with Pearl the holistic Temple situated in Jasdan.This would be the most attraction place in Shravan Month. 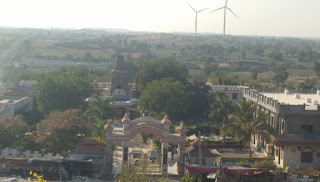 People visit here in mostly in Shravan Month specially the worshipers of Lord Shiva.In this temple government cottage is also available in cheap rate for pilgrim.